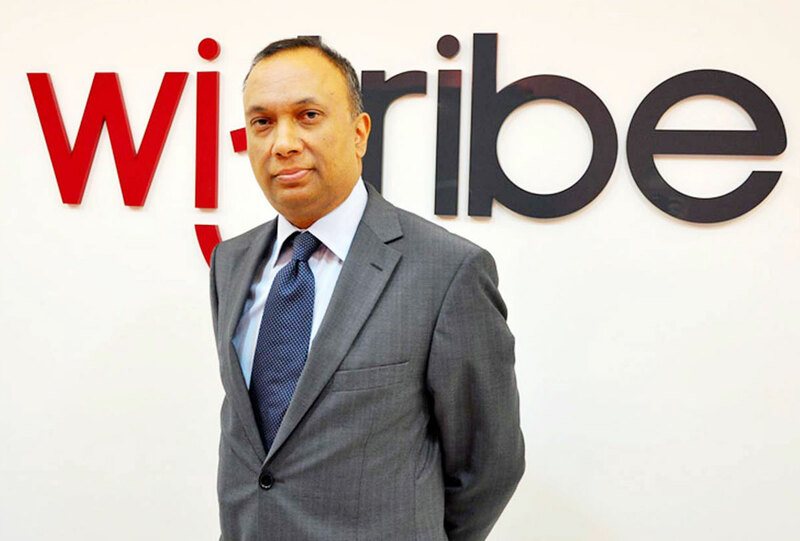 wi-tribe today announced that its board of directors has appointed Sohail Qadri as its Group Chief Executive Officer. Prior to this appointment, Qadri advised the boards of a number of technology, communications and venture capital and private equity firms on value creation, corporate structuring, market, product and corporate development. In his most recent corporate role, he served as the Group Strategy Director at Telefonica S.A. with responsibility for corporate strategy, business development and innovation. Qadri also sat on Telefonica’s boards in the Czech Republic and the shareholder Telco Board in Italy. The Qtel Group has made major investments in three greenfield mobile broadband companies putting wi-tribe at the forefront of the telecommunications industry’s move to 4G. Today with a presence in Bahrain, Jordan, Pakistan and Philippines wi-tribe is building its global high-performance networks. Prior to joining Telefonica S.A. Qadri was one of the founding members of O2 plc and on the company’s Executive Committee and Board. He played a key role in the transformation of O2, the development of the O2 brand, the review of its M&A options and managed the alignment programme with Telefonica. In addition, during his tenure as Group Mobility Director at BT plc, he sat on the boards of various mobile companies and led the acquisition of equity stakes and telecom licenses in Europe, the Americas, and Asia. Sohail assumed his new duties June 1. He succeeds Sami Hinedi, a 3-year company veteran. This is a Group CEO – to whom all the wi-tribe country CEO’s report to. but wi-tribe.com is still showing sami hinedi as its group ceo.